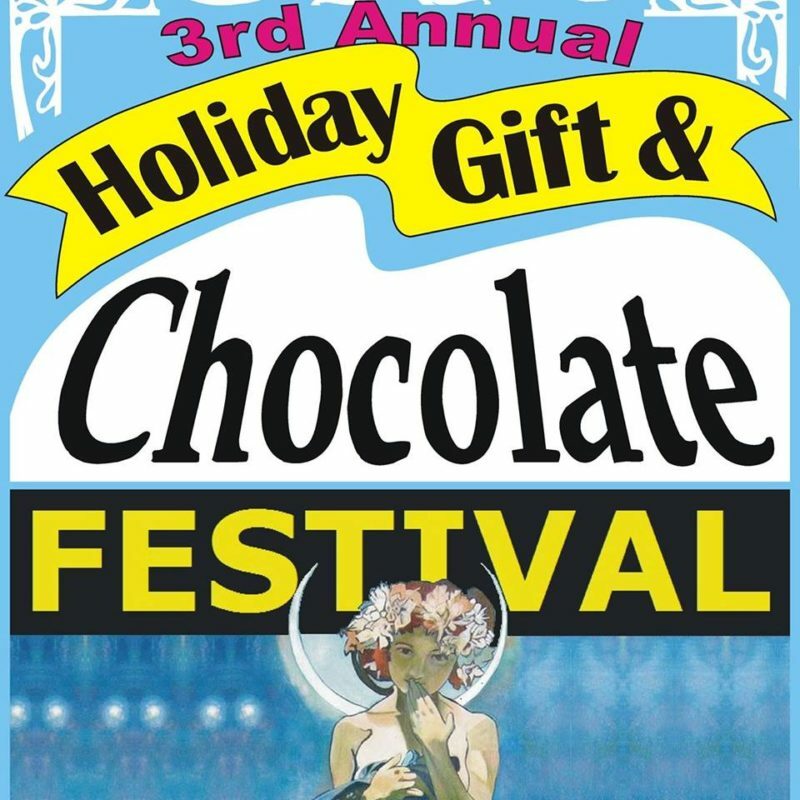 The 3rd Annual Holiday Gift & Chocolate Festival is an event like no other! It offers handcrafted goods, regional and local chocolate and a festive holiday atmosphere for the whole family! Come see what everybody has been talking about! Nov. 9th, 12-7pm & Nov. 10th, 10am-5pm at the Josephine County Fair Grounds, in Grants Pass.